Ashland Elementary joins Penn Elementary and Porter Traditional schools as a Distinguished Purple Star School in Prince William County. 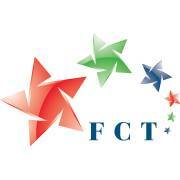 This designation is determined by the Virginia Department of Education and the Virginia Council on the Interstate Compact on the Educational Opportunity for Military Children. 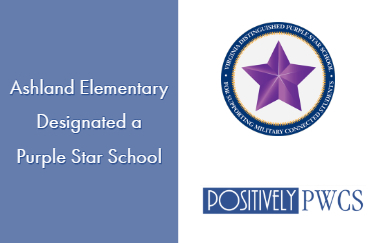 Distinguished Purple Star schools are selected based on their commitment to meeting the needs of military-connected students and their families. Schools earning the award receive a Virginia Purple Star commemorative coin to display and are listed as a Purple Star school on the VDOE Military Families webpage. Purple Star schools retain the designation for three years before being required to reapply. Counselors and other staff at Ashland work closely with military families to make the transition to a new school go smoothly. They have an ongoing team of leaders who plan new programs, activities, and build a network of support services for their military connected students and families. By holding evening family-friendly events, parents are encouraged to connect with one another. Additionally, students can participate in the Fabulous Falcon Military Kids Club which allows them to share their experiences and establish connections with other students outside of their own classroom. The team comprised of Rachel Baxter, Kristin Keskel, Sarah Leclercq, and Andy Jacks, lead these efforts on staff while Cortney Power, the PTO Military Parent Liaison, coordinates these efforts with parents. 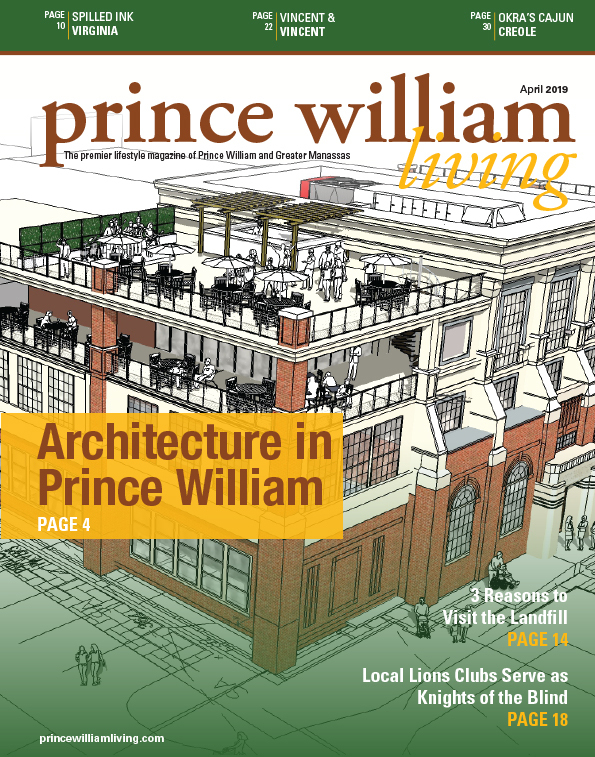 In addition, they have had tremendous support from School Board Member Justin Wilk, Potomac District, who was active in assisting them to complete this award nomination. Sharing her enthusiasm for the Purple Star Award, Ashland parent and active-duty service member, Rojan Robotham said, “As an active duty Air Force officer with three kids, I personally know and hear from my troops about the struggles of military moves impacting our children’s education. The Purple Star program is a great way for military parents to identify schools that are equipped to help military children transition into their new academic environments. I believe that this program is going to help reduce some of the stress for parents and children surrounding a military relocation. Making our military-connected students feel welcome and connected is Positively PWCS! Penn and Porter were designated Purple Star schools last fall. Click here to see the story.